Delivery Detail:Within 15 working days after confirming deposit. 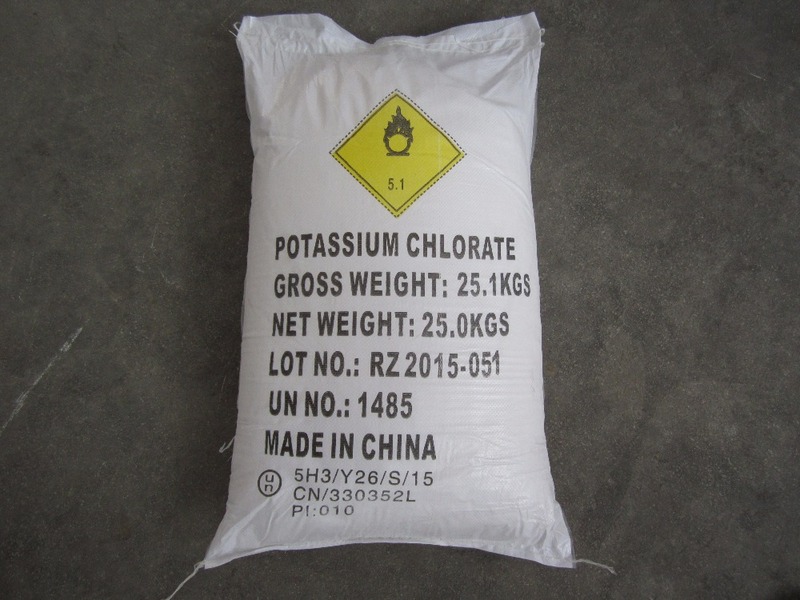 Application: Used in explosives, fireworks and safety matches production. 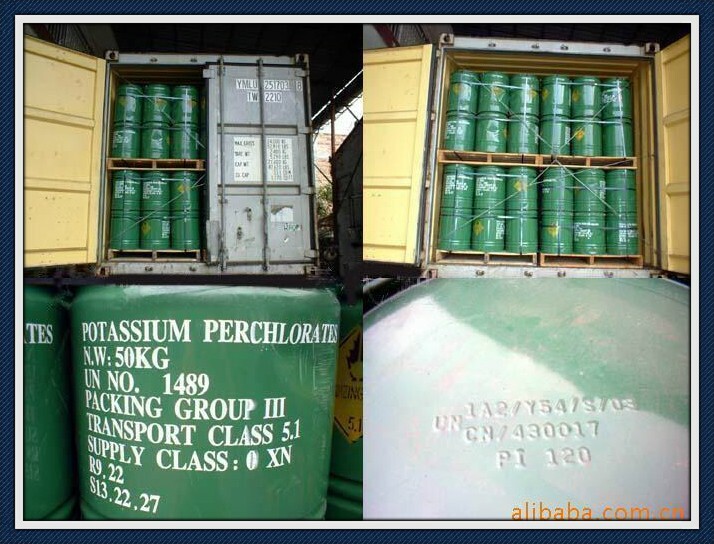 Packing Details: In 25kg/bag,50kg iron drum,jumbo bag Customize package available. Chengdu Xiongju Technology Co., Ltd.